We’ve been taught from a young age to hide away or fix away our flaws. 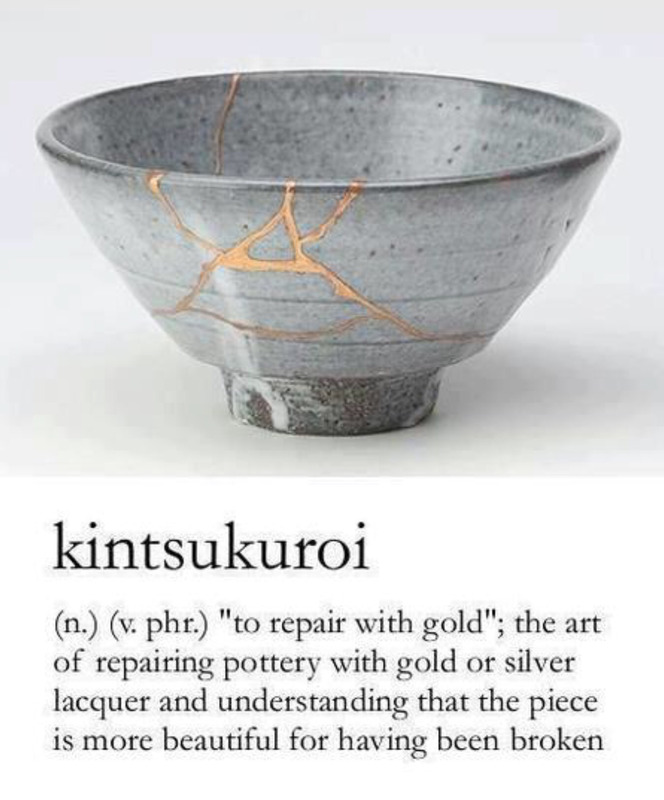 But in the Japanese art of Kintsugi, broken pottery is mended with gold. It stands out on purpose. The art celebrates the cracks and the eventualities that led to those cracks. The pot is seen as something more precious than before. The pot is seen as something that was never truly broken. Just like in Kintsugi, there is beauty in our imperfections. There are stories in our scars. There is strength born out of our flaws. Let’s stop hiding them away. We are stronger and more beautiful for having been broken. Sometimes we fall into the habit of thinking we have to find happiness, find success, find fortune. Sometimes we think they will land in our laps and sometimes we think they only come to the chosen few. 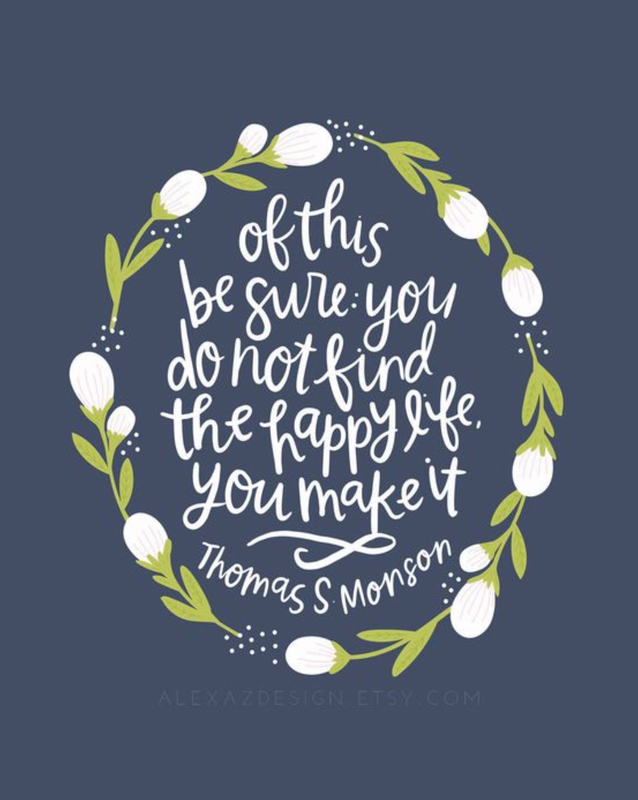 But actually, we make happiness, make success, make fortune. It isn’t about luck and it isn’t about how much privilege we were born into, even if it seems like these would help. We have the most important tools already: determination and hustle, positivity and perspective, strength and faith, lessons from mistakes in the past, wisdom from observing life around us. We might need to nurture them and strengthen them. But they are there. They’re all there waiting for you to use them. Anyone can be happy, success, fortunate. Including you. Don’t think you’re good enough? You deserve happiness and love, success and prosperity, peace and comfort. Don’t let anyone tell you otherwise, least of all yourself. Grow stronger through the challenges you face and grow wiser by navigating through the darkness. 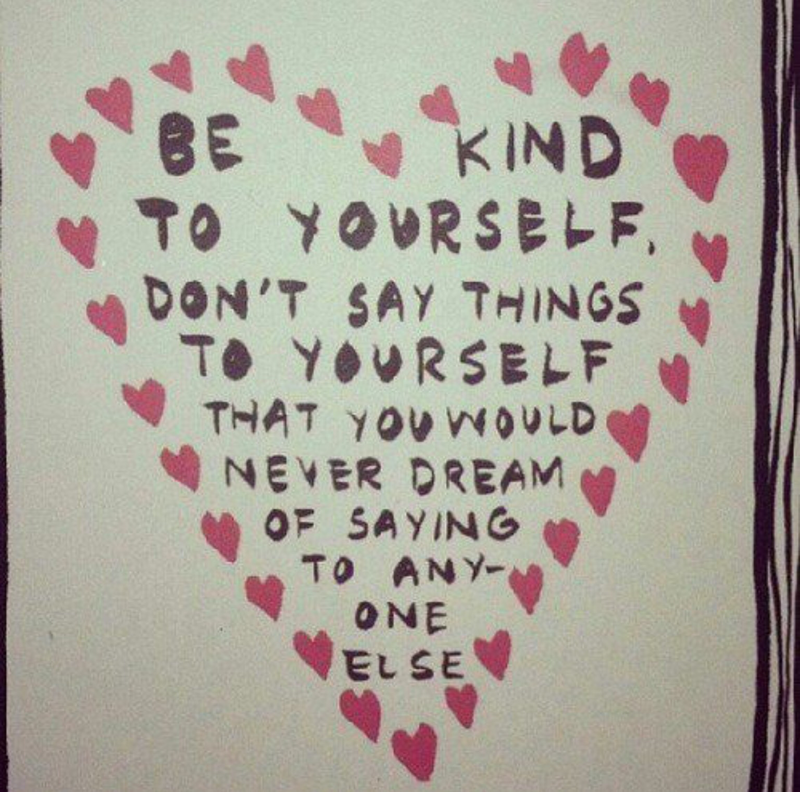 Love yourself and treat yourself as you would others. Encourage yourself and congratulate yourself as you would others. 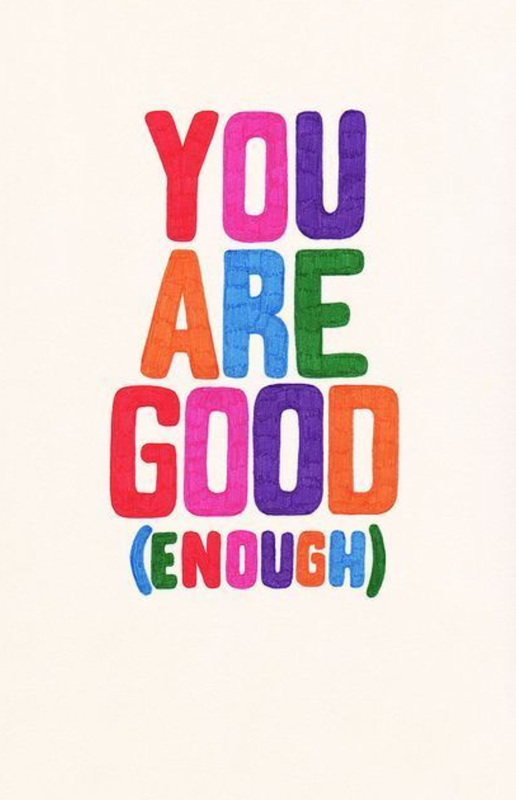 You are enough, no less than anyone else. Don’t worry if you don’t have it all figured out. 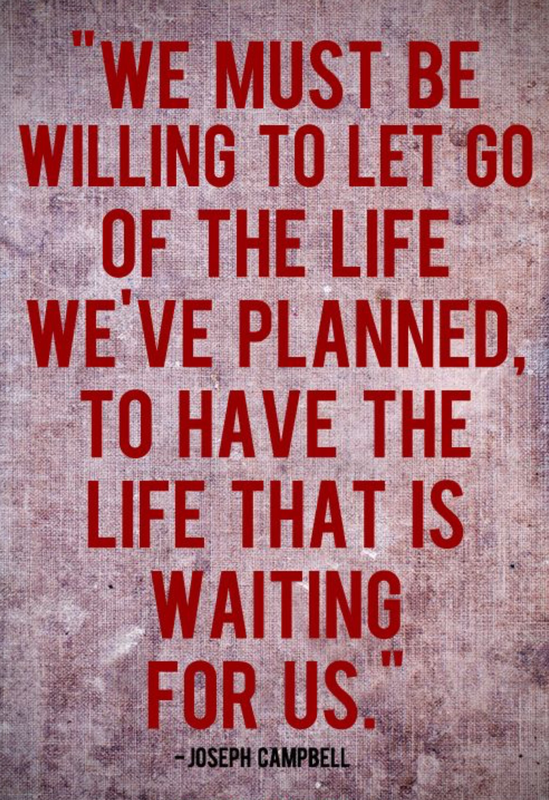 Life rarely follows the plans we make anyway. So instead, find greatness in the unexpected, find beauty in the journey, and find strength in the challenges. Live in the moment and live for the moment. The trek up the mountainside only brightens the view at the top of the mountain. If you look inside, you will find strength, you will find beauty, you will find wisdom. It’s easy to persuade ourselves that we’re not good enough, especially when it feels like everyone else is saying that too. But all the tools we need are right inside us. If you close your eyes and really look deep inside, you’ll find that voice of courage and love and faith. And then you need to hand a megaphone to that voice. Because you don’t deserve anything but words of love and optimism. They’ll be enough people out in the world trying to criticise you and bring you down, but don’t let them drown out your inner voice. You are strong, you are beautiful and you can conquer anything. 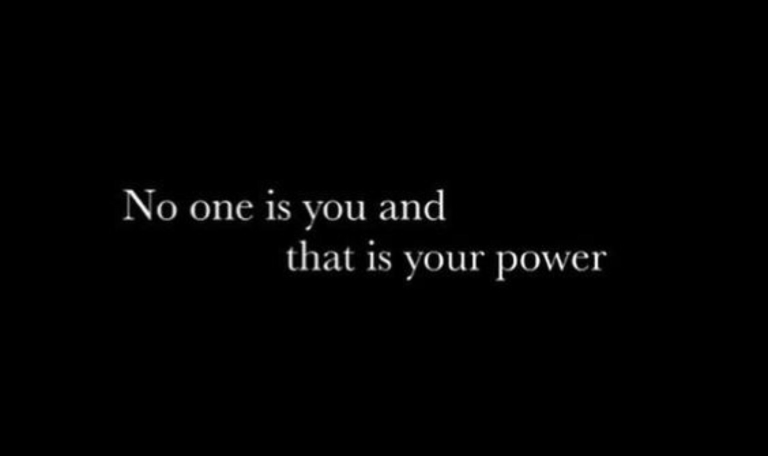 You can be whoever you want to be. We all hold power. Power in our mind, power in our words, power in our actions, power in our emotions. We may not always feel it, but it’s always there. Don’t hand it over to someone else. Don’t let anyone convince you otherwise. You have the power to do an immense amount of good in your own life and in the world. You can do what you want, say what you want, be what you want. You’re stronger than you know. Use it wisely. 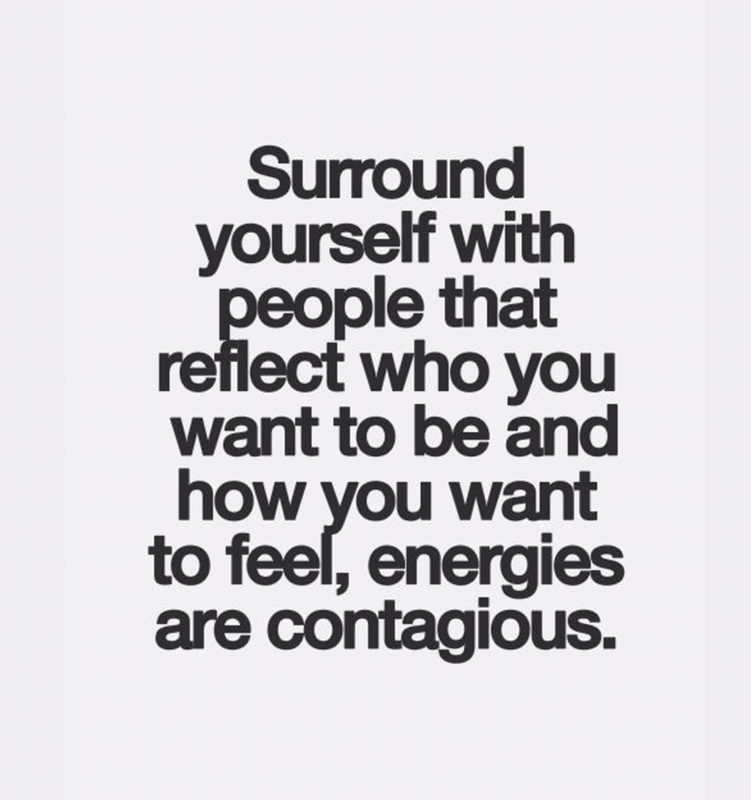 The people around us affect the energy around us. Some radiate. Others drain. Positivity, hope, strength, love all grow with radiators and wilt with drains. Who are you letting into your life? What energy consumes you? And who are you being for yourself and others? If we keep taking, from others and from ourselves, we’ll soon realise we have nothing anyway. If we keep giving, to others and to ourselves, we’ll soon find much more than we hoped to have.